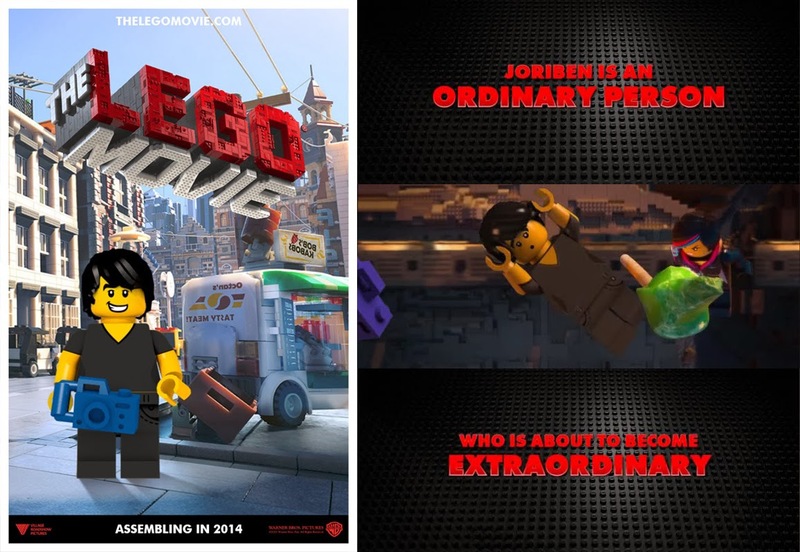 Watch this new trailer for the Lego Movie, introducing the new hero... Joriben. Watch it after the jump. Oh well, of course it is not the real trailer. 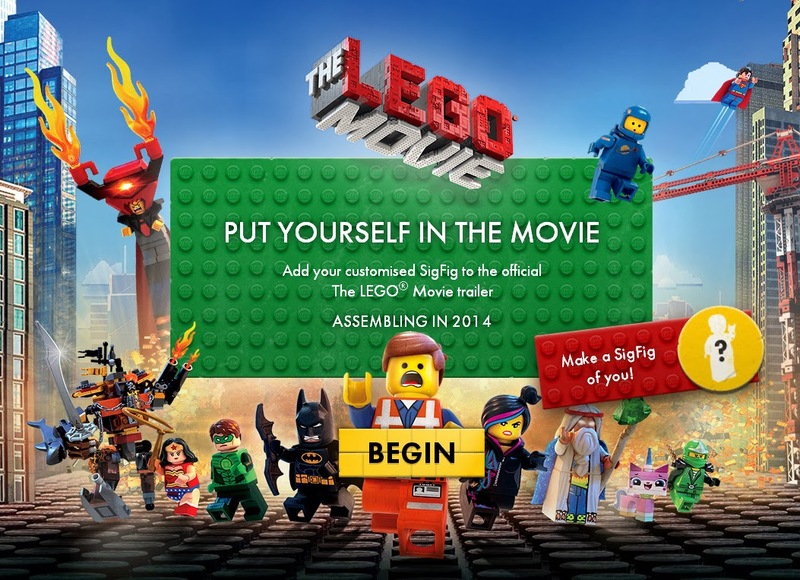 It is a customized trailer generated through the Lego Movie official movie website. It is actually pretty easy to make one for yourself. First go to the official website. Then Create your custom SigFig first. 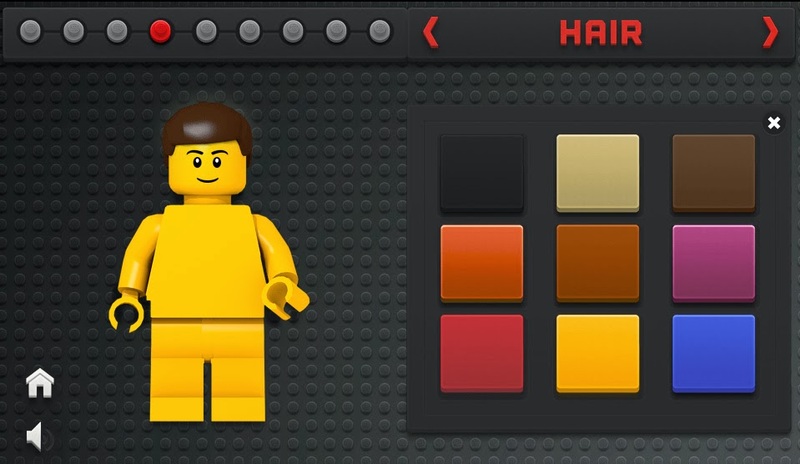 You can customize from eyes, mouth, hair and clothes. The Sigfig you will generate here can be used now as the character you want to appear as the protagonist on the custom trailer. As an added bonus the Sigfig can also be used to play games on the Website. 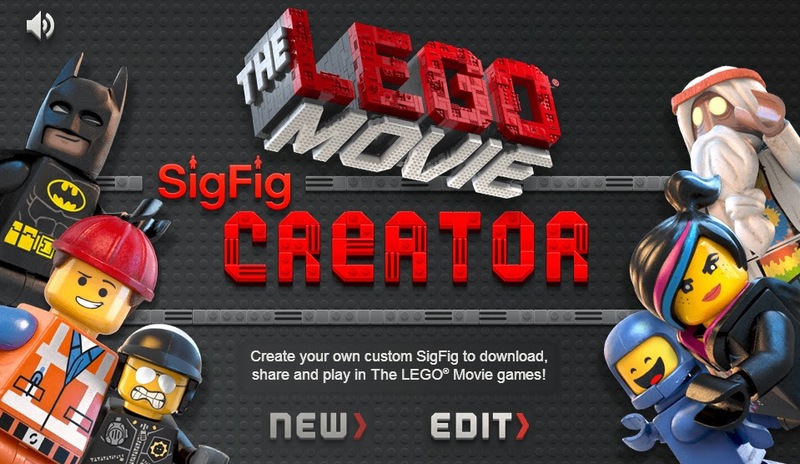 Now you just have to enter the code given to you on the SigFig Custom app and let the program do all the work. And Viola, you got your own trailer for the Lego Movie. BTW, I already saw the movie. It is better than expected. Had a great fun watching it with friends. It is definitely Awesome. Opens regularly in cinemas on February 6, The Lego Movie is distributed by Warner Bros. Pictures.